Product categories of Cold Forming Tee Machine, we are specialized manufacturers from China, Cold Forming Tee Machine, Hydraulic Tee Cold Forming Machine suppliers/factory, wholesale high-quality products of Welded Tee Cold Making Machine R & D and manufacturing, we have the perfect after-sales service and technical support. Look forward to your cooperation! 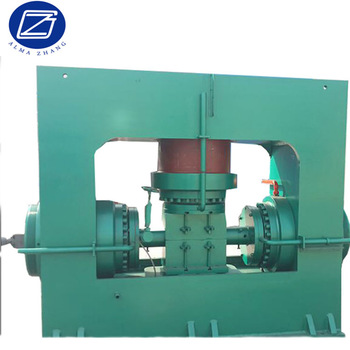 Cold Forming Elbow Machine is mainly produce Carbon Steel Tee , stainless steel tee and ally steel tee. 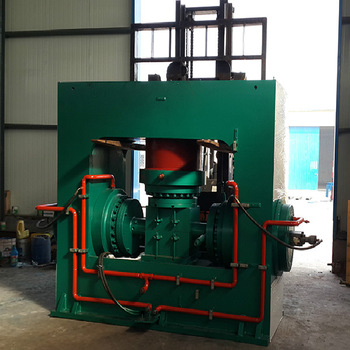 Tee cold forming machine belongs to cold process ( hydraulic propulsion ) which can produce size from 1/2 inch -24 inch and thickness upto 25mm. The max system pressure : 31.5 Mpa and the steady working pressure is 25 Mpa.